Networks. 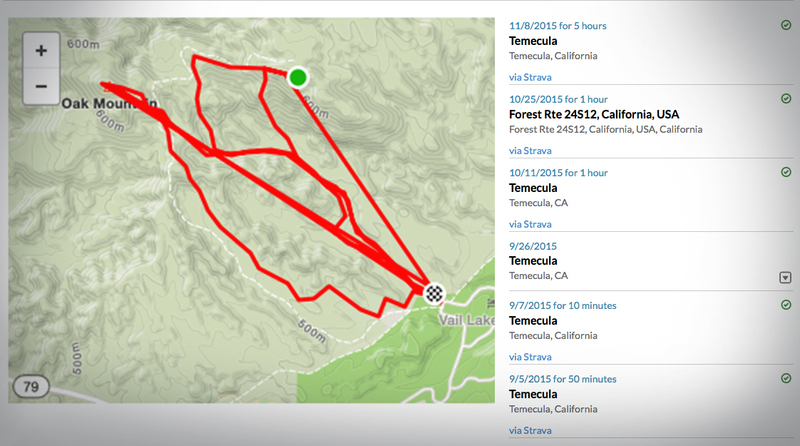 Don’t have Strava? Sign up here. After connecting Strava, your Hookit Score will be updated later that day and reflect any improvements based on verified sessions, travel, etc. Click the ‘via Strava’ link to quickly view your session details on Strava.